The MOTOTRBO XiR M6660TM combines the best of two-way radio functionality with the latest digital technology for enhanced voice and data. 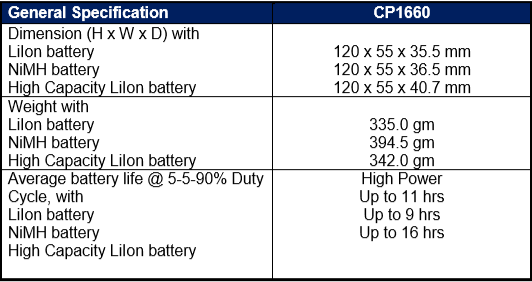 MOTOTRBO XiR M6660 mobile radios are compact and capable for busy mobile workers who needs digital technology at an aordable cost. The MOTOTRBO XiR M6660 has system capability, so when you need the flexibility of IP site connect, the XiR M6660 can deliver. XiR M6660 is the perfect fit for your analogue system too. With easy scalability and analog interoperability, you can move to digital at your own pace and budget. XiR M6660 can help you achieve even greater productivity, safety and efficiency. 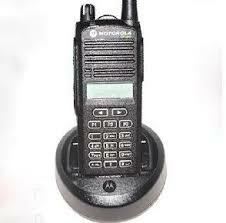 The MOTOTRBO XiR M8668i Series is a family of DMR-standard digital radios that delivers operations-critical voice and data communications. This fully-featured mobile transforms your enterprise, delivering unrivaled voice and data communications with integrated Bluetooth audio and data, integrated GPS, text messaging and a full 4-line color display with day/night mode to make reading work order tickets and text messages easier. You also get best-in-class audio that includes Intelligent Audio and a customisable voice announcement feature with support for trunking as well as legacy analogue technology; you can keep your organization connected as it grows. 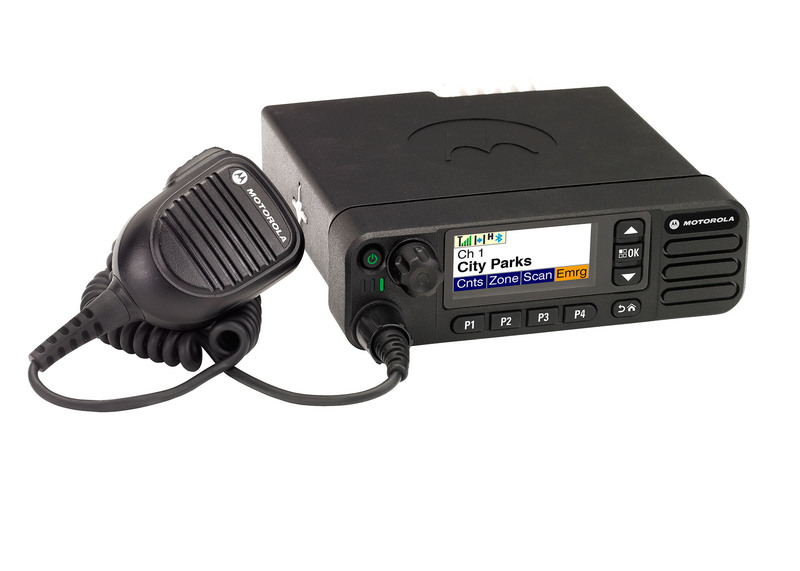 XiR M86600i Series radios are also ideal as a dispatch solution, with desktop microphones and a rugged, durable design for everyday use.